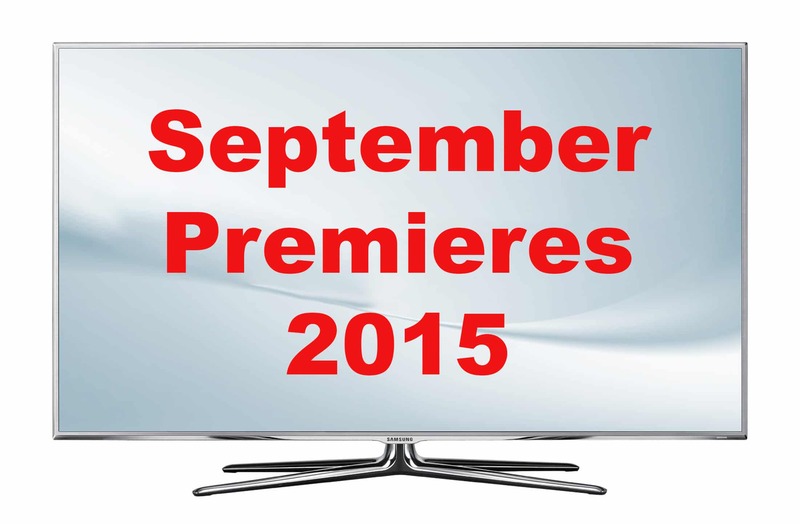 Fall TV: September 2015 Premieres – Dont forget to set your DVRs | DaDa Rocks! While its sad to see summer end, we rejoice knowing that things like back to school comes so does the fall tv schedule. One big change for me this year is I jumped ship to FIOS by Verizon, so I’ve gotta redo all my DVR settings and add some of this seasons newest shows. Here are some of the highlight premieres to set your DVR in September. All times are based on EST time zone. 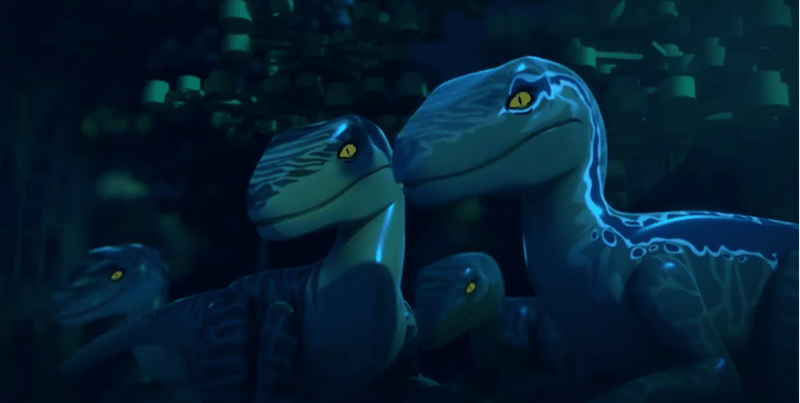 One thing I will say is between all the great programming on TV this season I’m glad to see that the FIOS HD channels are even sharper then my last provider. 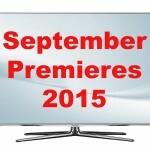 On October 1st I’ll publish my list of DVR premieres for that month, which will include a lot of super hero shows.